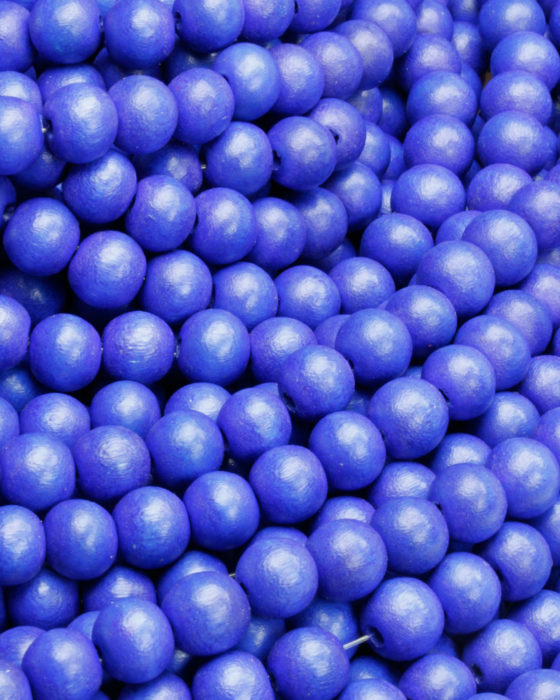 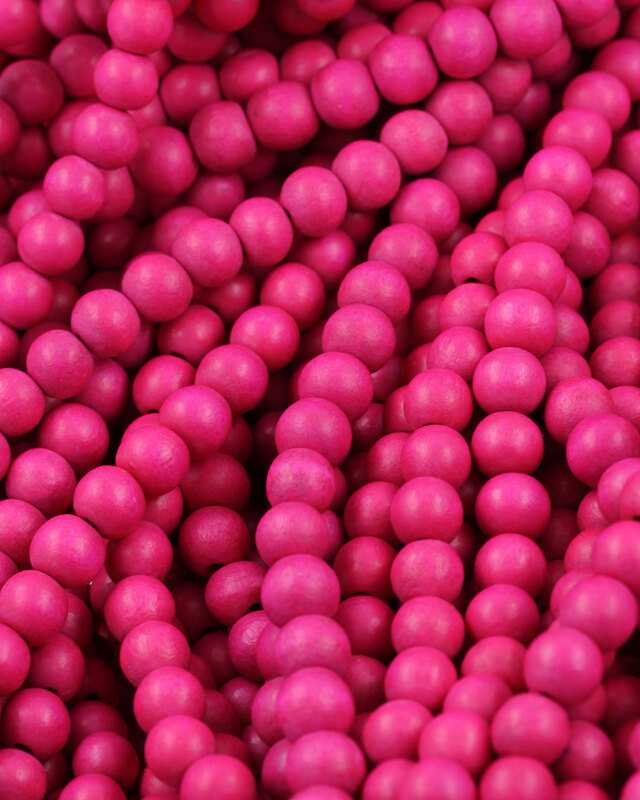 Dyed & waxed wooden beads. 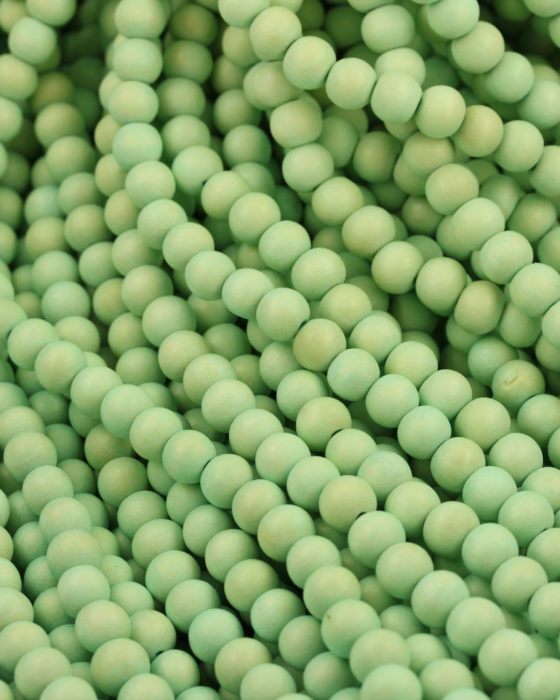 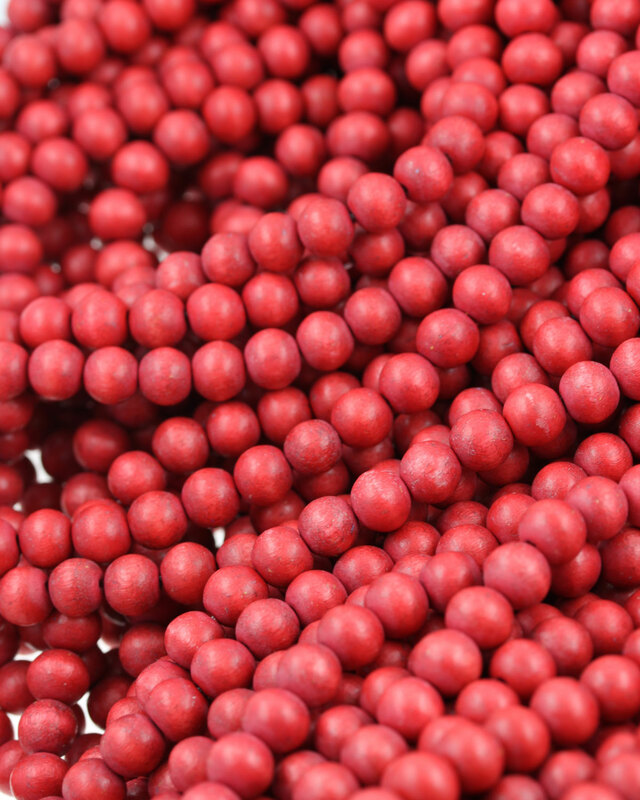 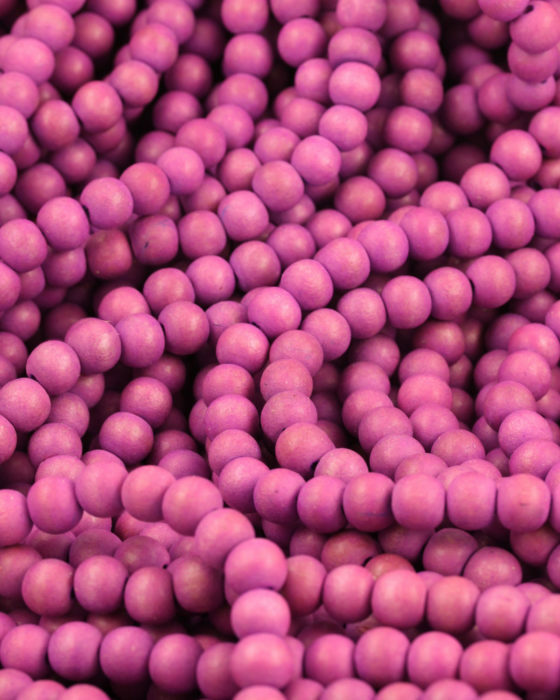 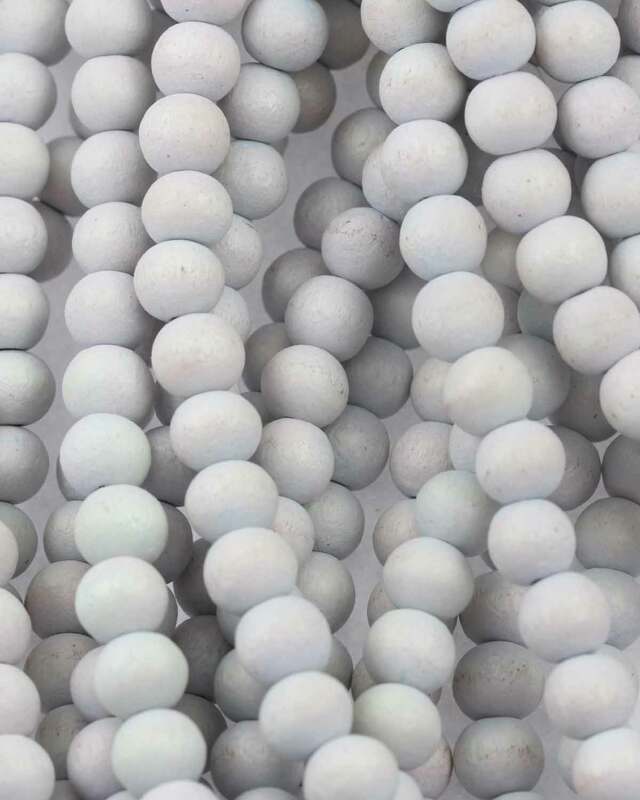 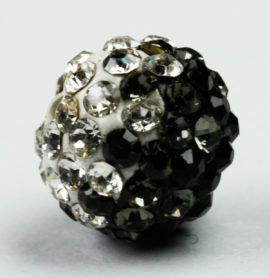 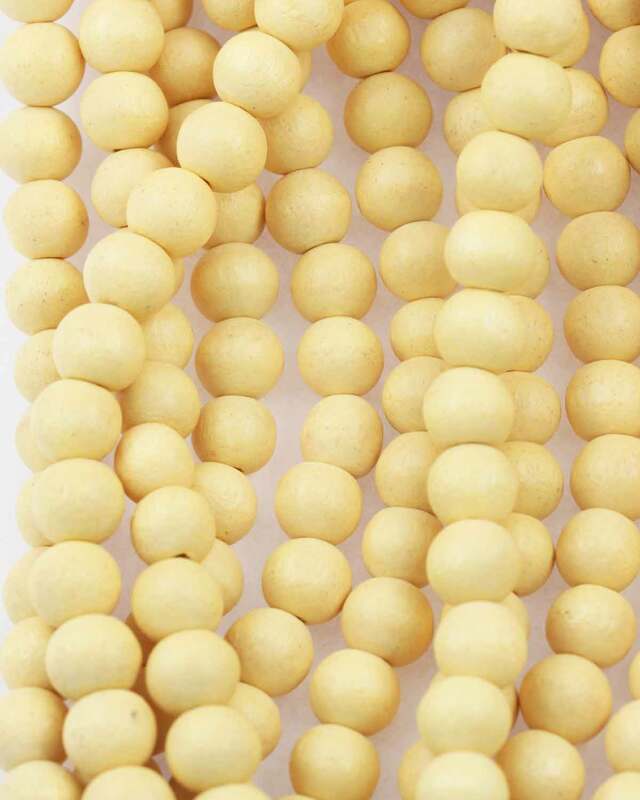 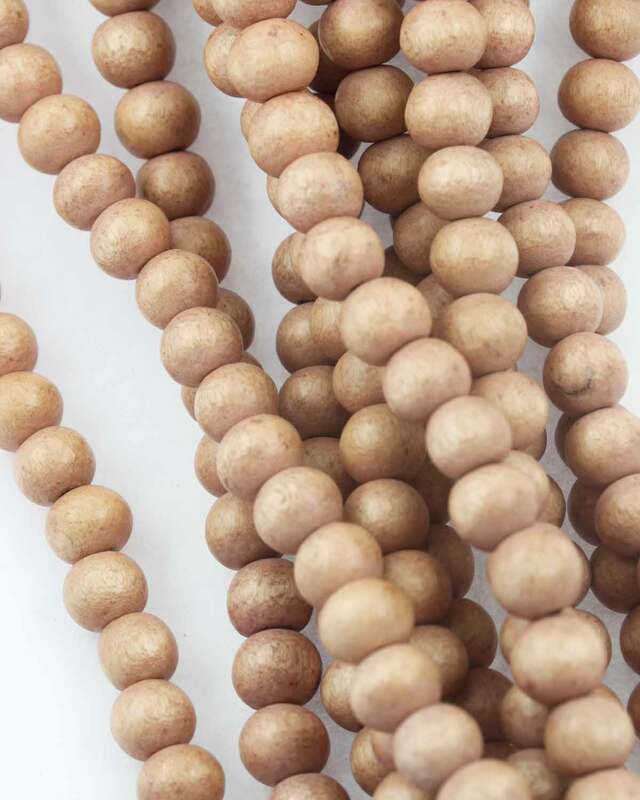 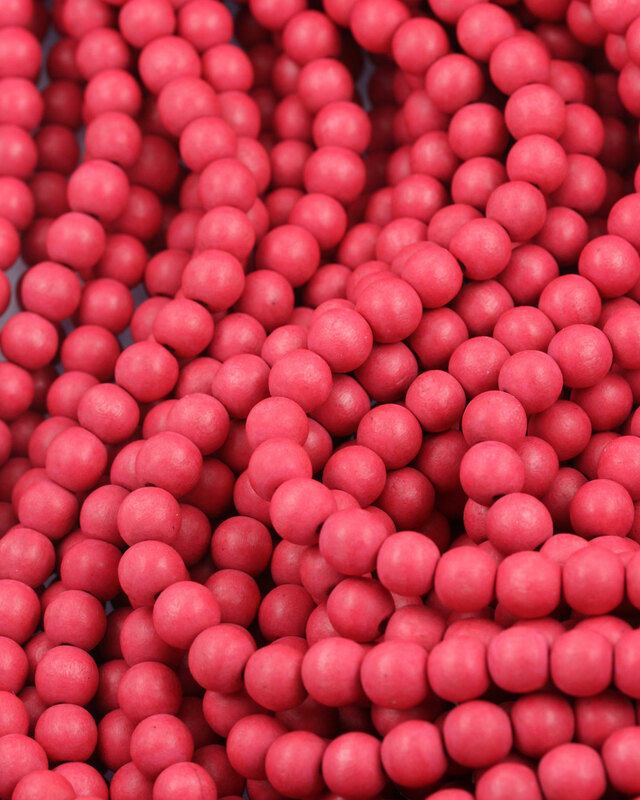 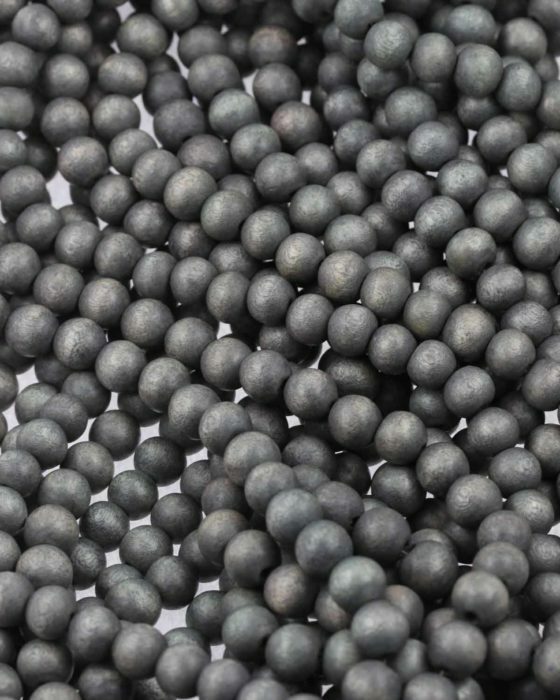 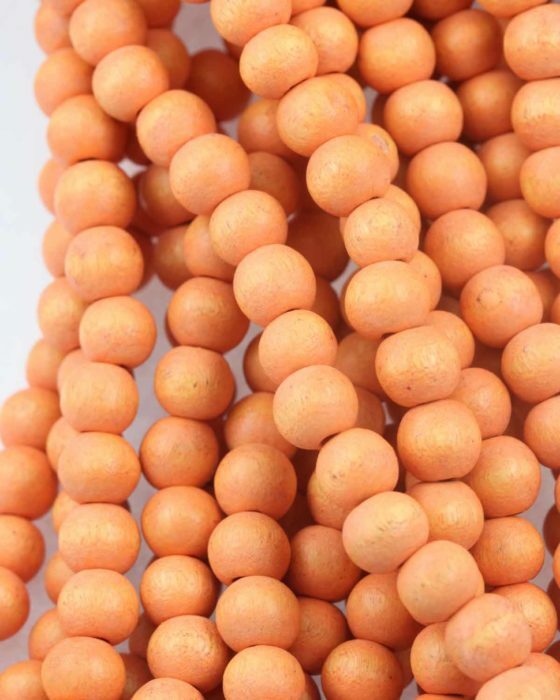 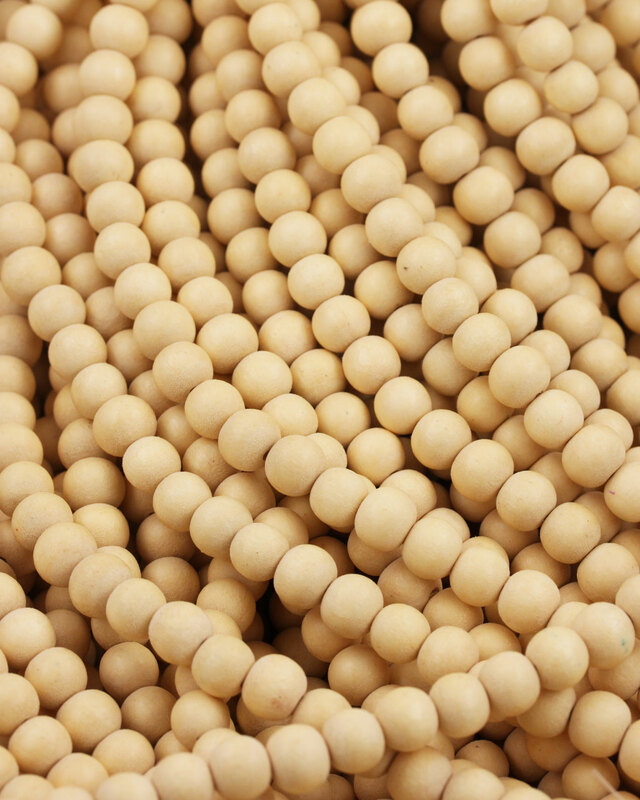 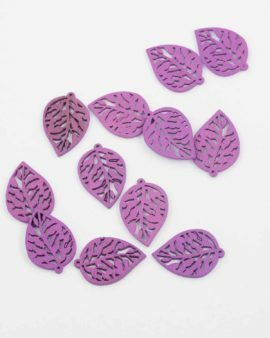 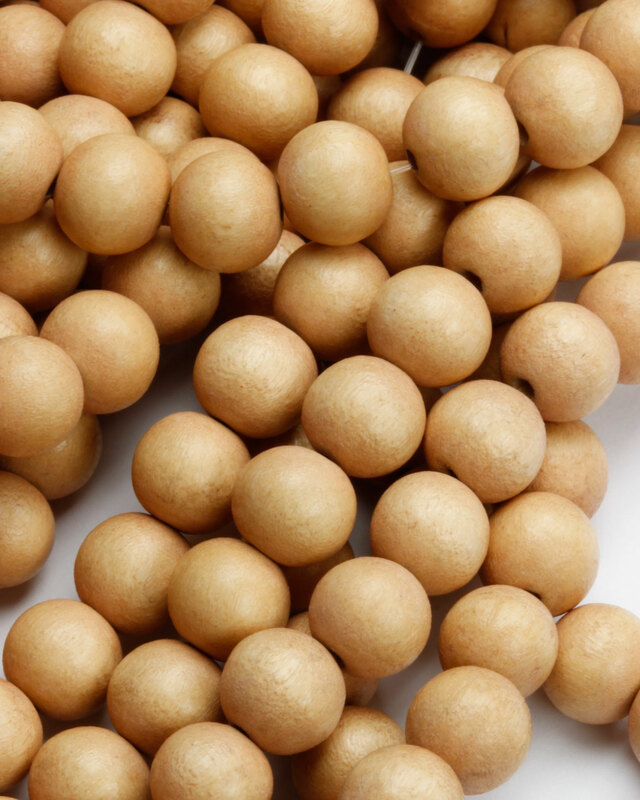 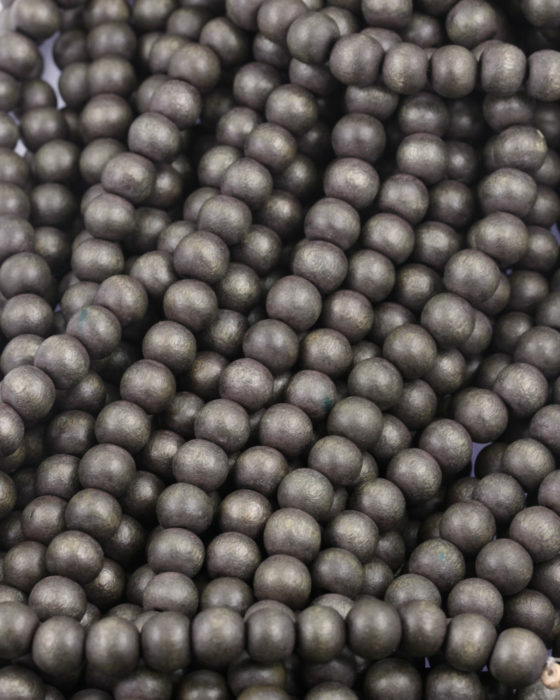 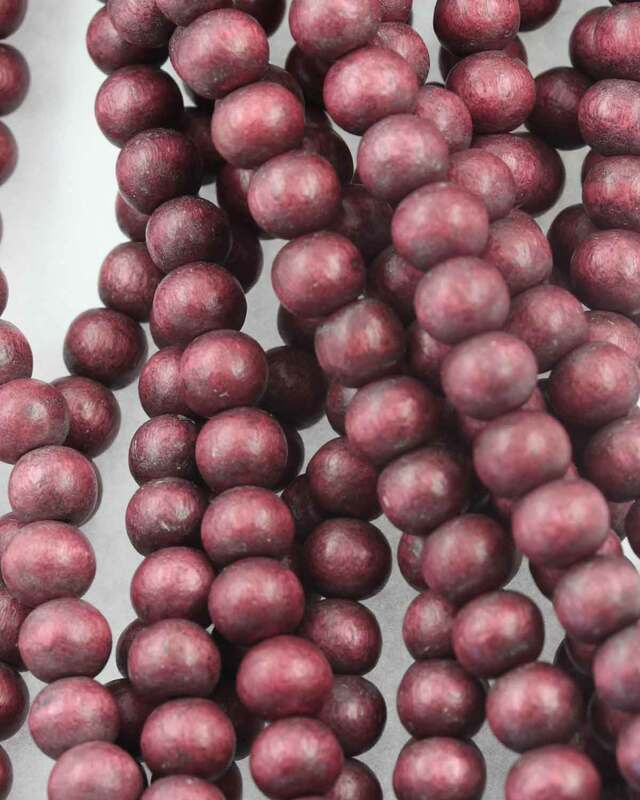 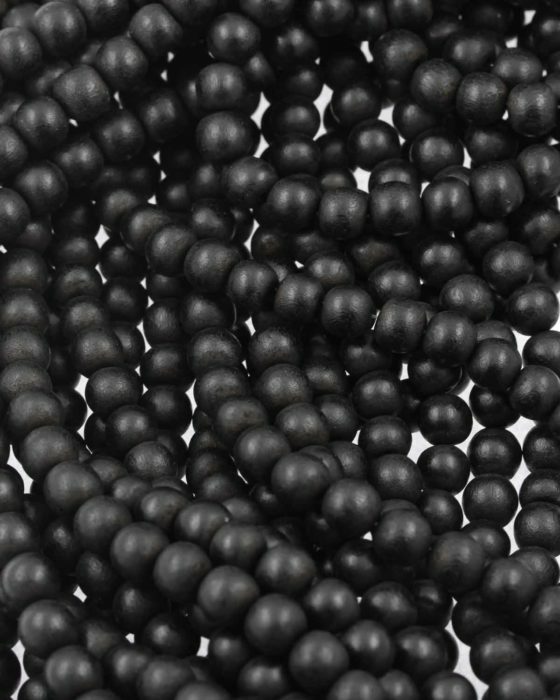 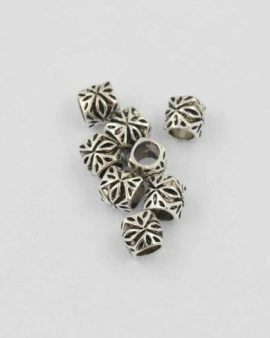 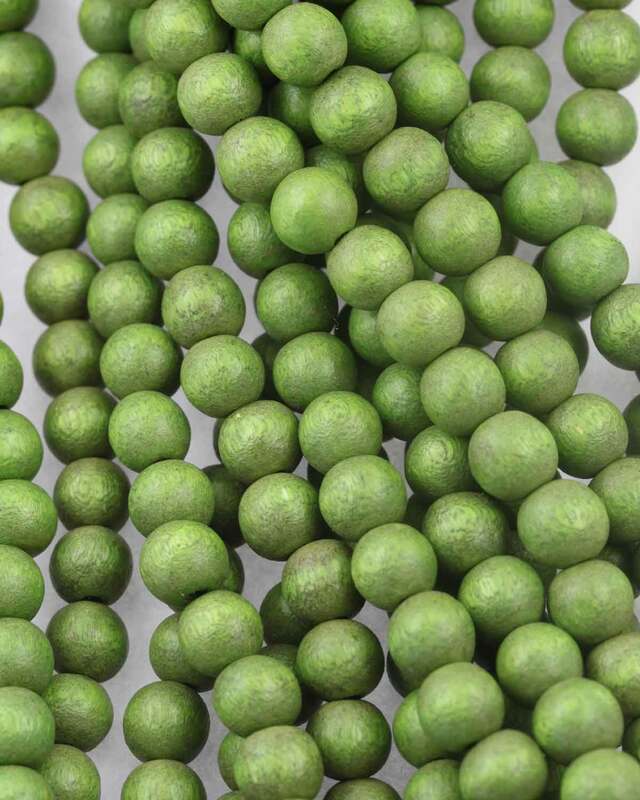 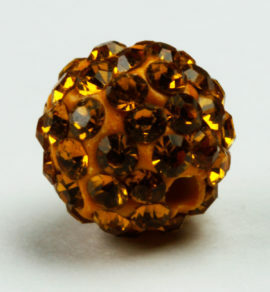 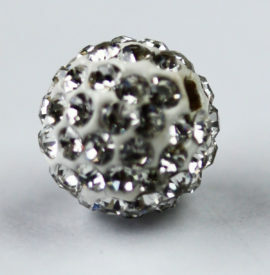 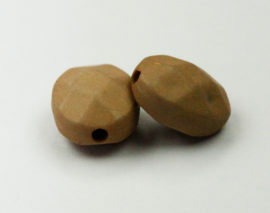 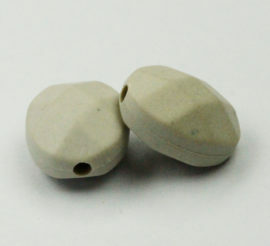 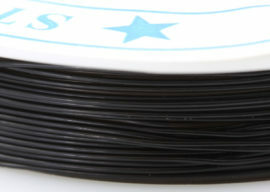 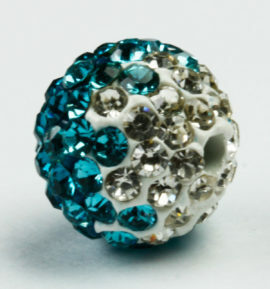 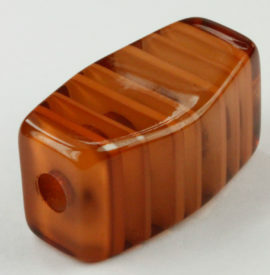 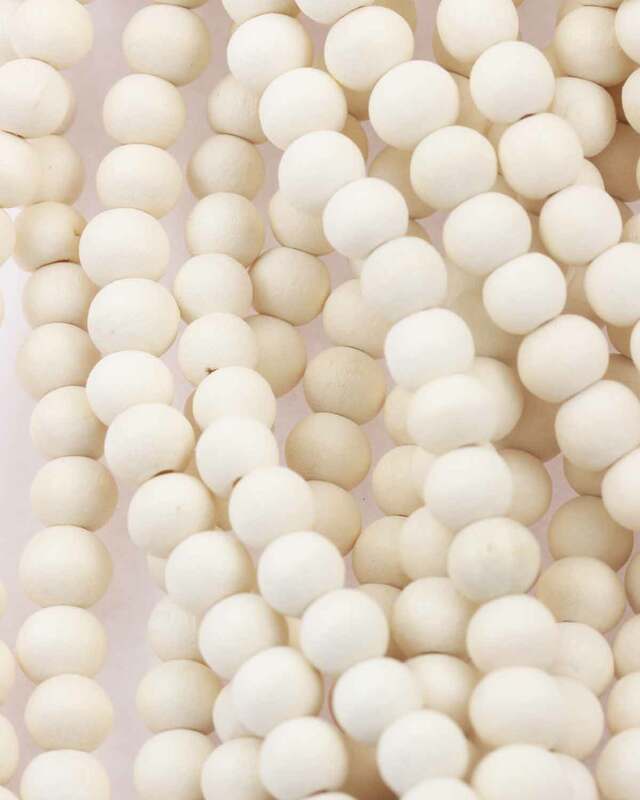 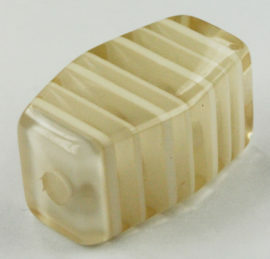 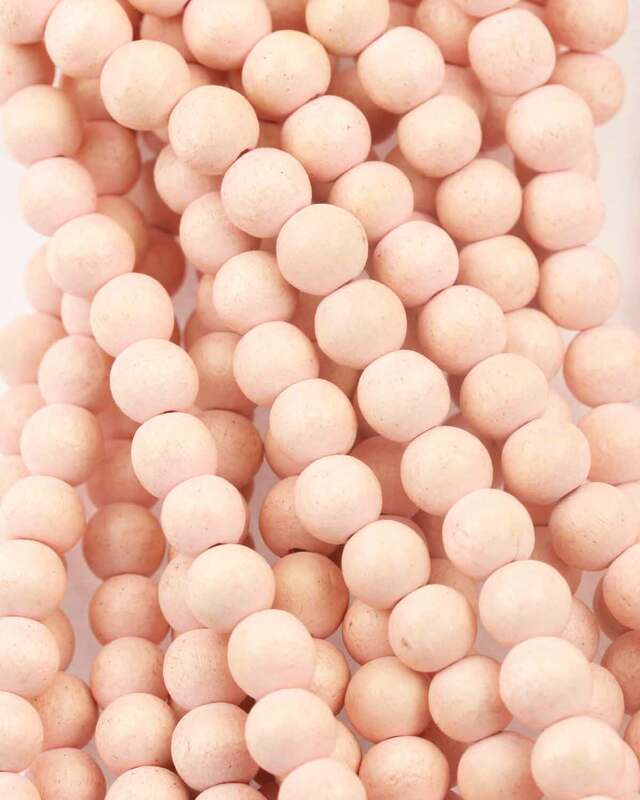 Wooden beads, smooth round, 8mm, colour specially designed by Auckland Beads. 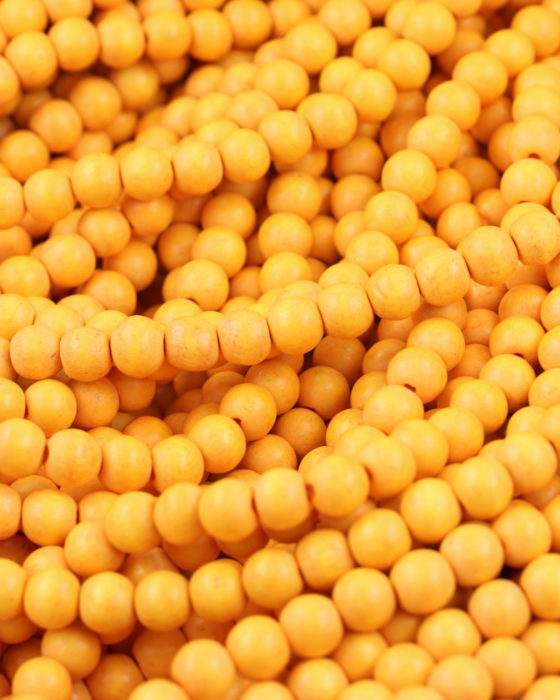 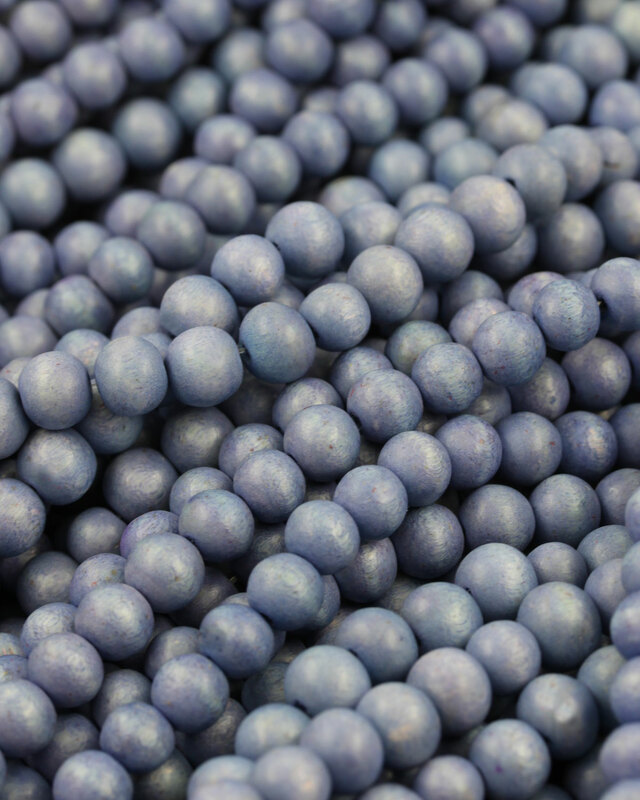 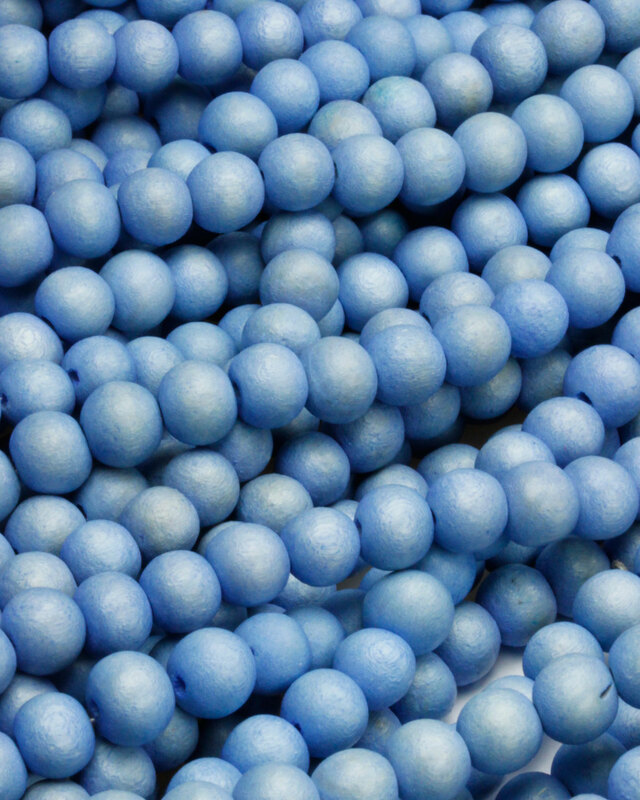 Dyed and waxed wooden beads from whitewood (Pangantuon) that comes from a sustainable source. 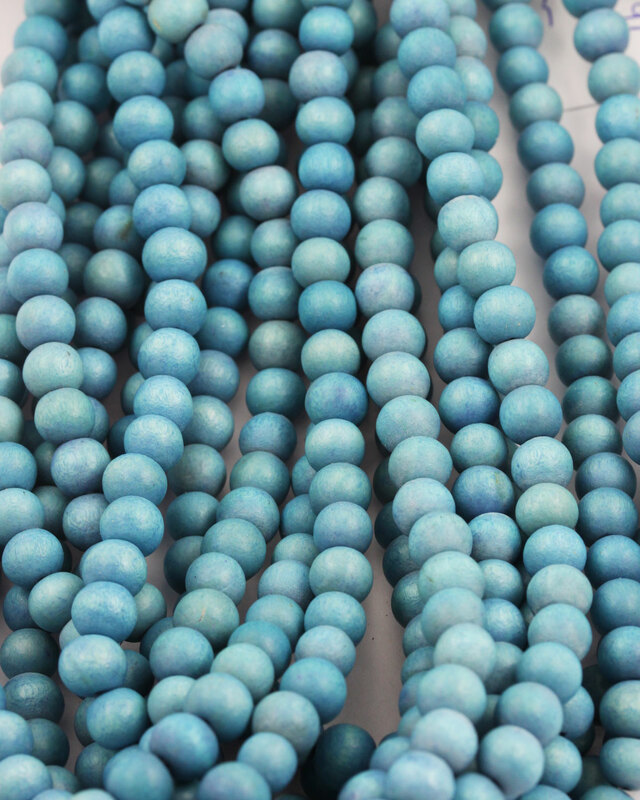 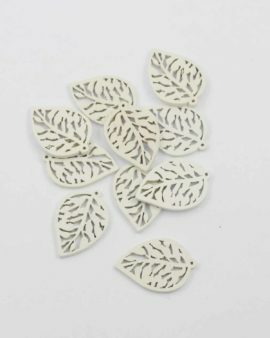 Available in Artic Blue, Sharkskin, Aurora Red, Hot Pink, Turquoise, Solar Power, Rose/Orange, Tangerine, Green, Light Green, Beach white, Marsala, Hemlock, Dazzling Blue, Cayenne, Placid Blue, Fuschia, Sand, Grey, Brown, Black, Cream, Pastel blue, Pastel pink and Pastel yellow.